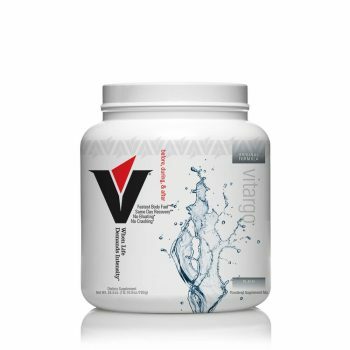 Pre Workout – We recommend taking Vitargo 10 minutes before your workout for increasing your energy and improving your workout performance from the first moment you start. During Workout – We all dread the bonk when your energy levels decline and your workout starts feeling like work. 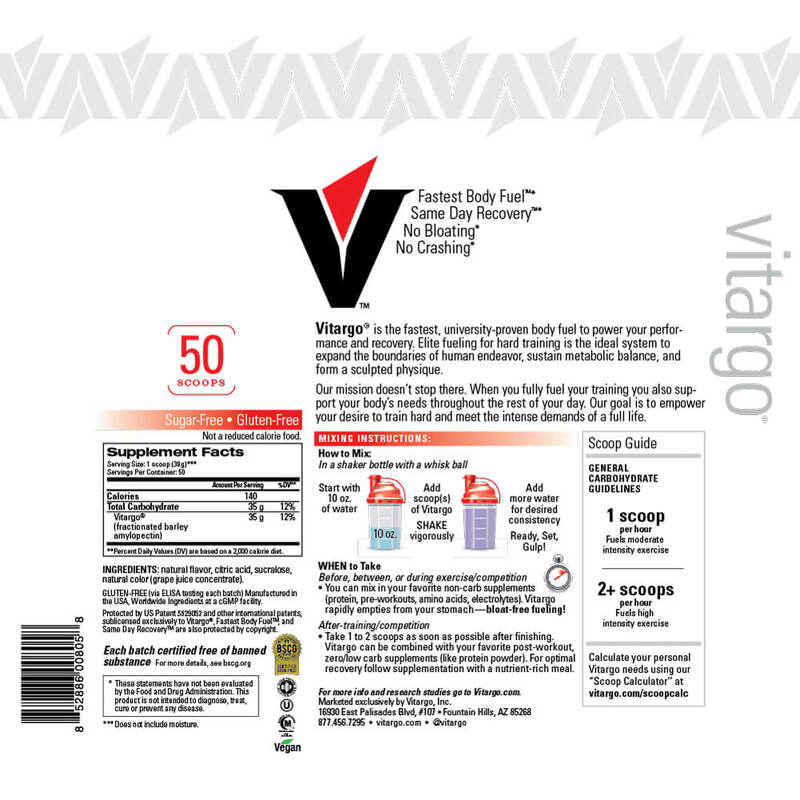 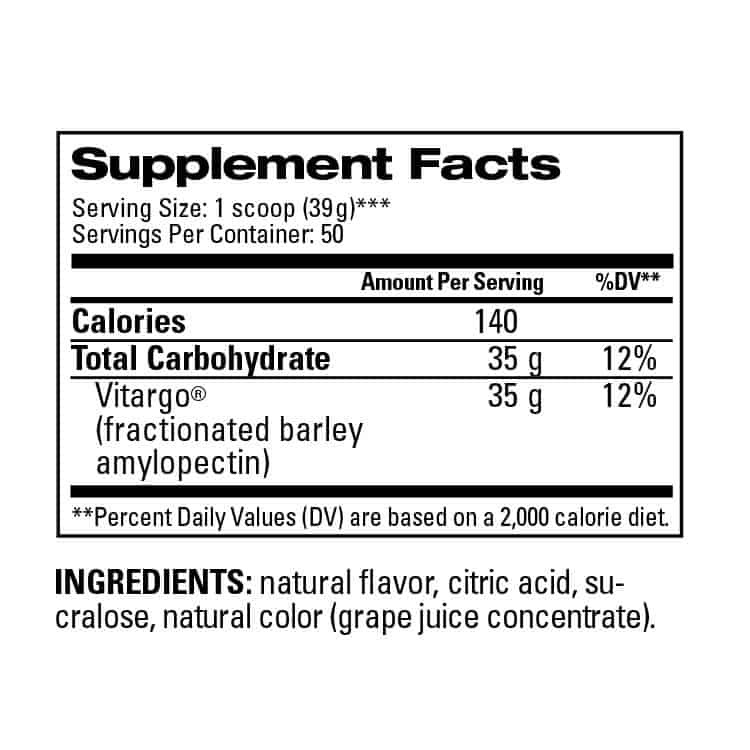 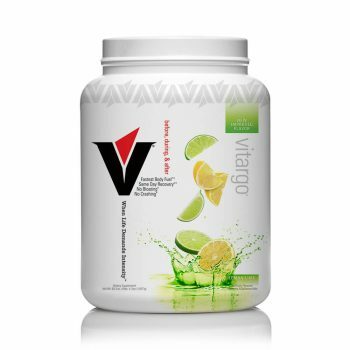 At any time during your workout, take a sip of Vitargo to refuel and replenish that lost energy. 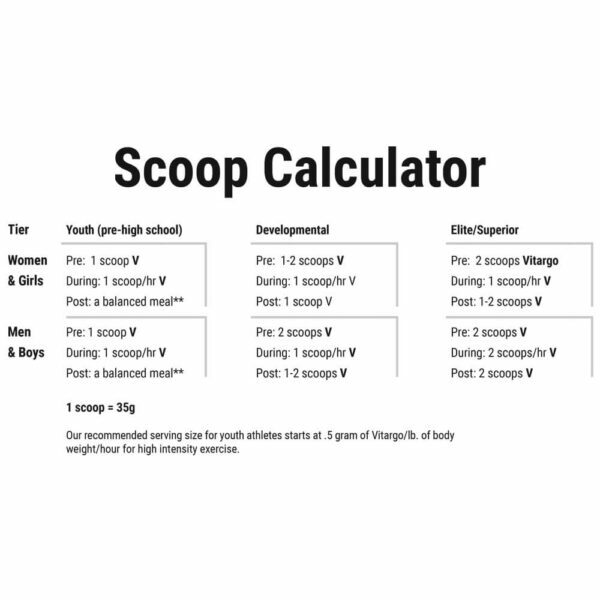 Post Workout – After your workout is also important for helping your body and muscles to recover from the demands of your workout. 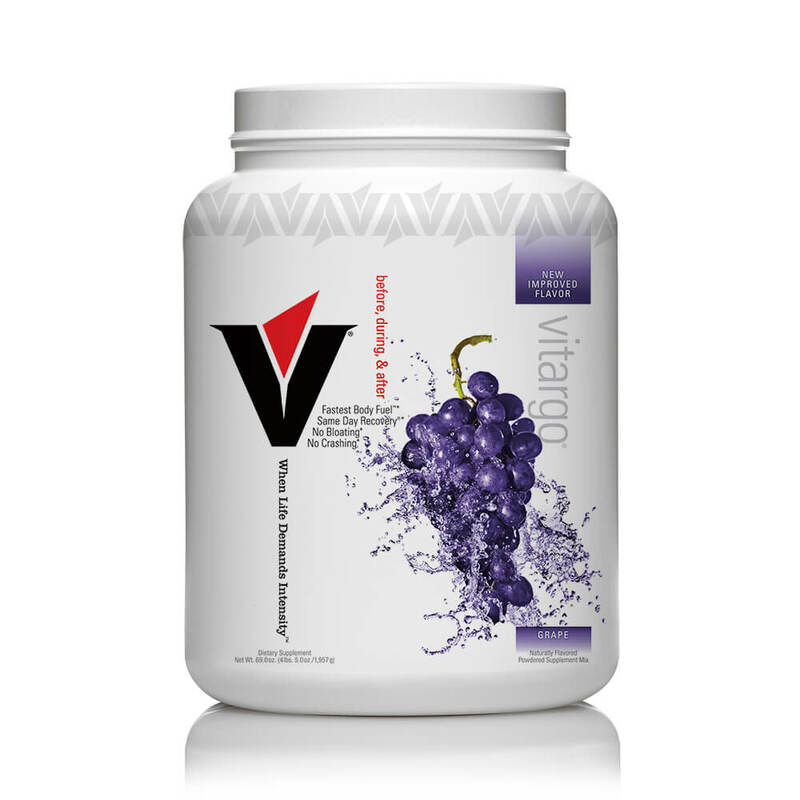 Up to 30 minutes post workout is ideal for helping to repair your muscles and to better prepare your body for your next demanding activity.